The Cannabis Conversation Podcast with Linda Mercado Greene, Board Chair and CEO of Anacostia Organics in Historic Anacostia, the first Medical Marijuana Dispensary located East of The River. Linda Mercado Greene is the Owner, Co-Founder, Board Chair and CEO of Anacostia Organics, the first medical marijuana dispensary located East of the River in Washington, DC in Historic Anacostia. 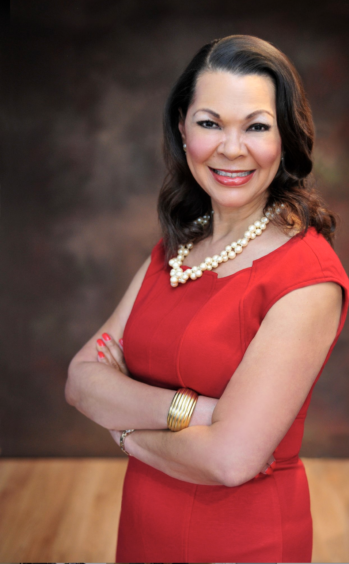 She is the Founder/CEO of The Linda Greene Group, a public relations firm. In the nation’s capital, public relations consultants and strategists who are well versed in their trade are sought after for their ability to bring together various people and businesses from around the world for a particular issue. Considered a Washington insider, she has been very influential in shaping the cannabis industry, locally and nationally. Celebrated for her uniqueness, creativity, detailed messaging, planning, and strategy increasing her client’s visibility and cause, Linda Mercado Greene brings all of that and more to the Cannabis Trade Federation’s Executive Leadership Team. She is the first female Chair of the DC Medical Cannabis Trade Association, a member of the Board of Directors of Minority Cannabis Business Association, and the Steering Committee of National Cannabis Festival since its inception. Linda is a Mayoral appointee by District of Columbia Mayor Muriel Bowser on the Historic Preservation Review Board, and proudly served as Chief of Staff to the Honorable Marion Barry.